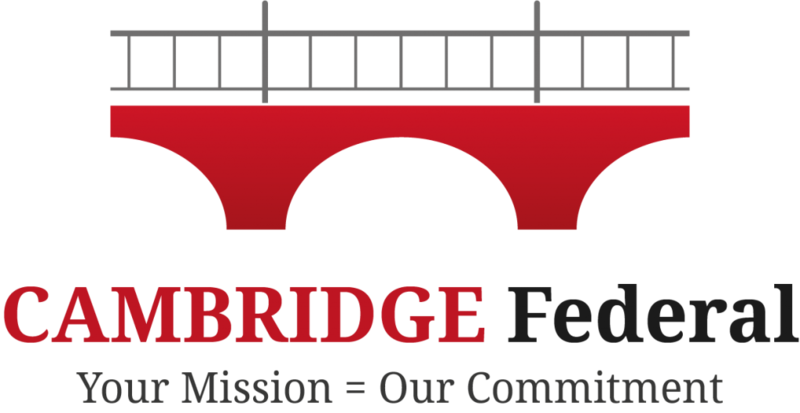 Cambridge Federal is a one stop shop for all your fingerprinting needs. We offer LiveScan fingerprinting, MD state/FBI background checks, passport photos, and notary. We offer the fingerprinting in two locations; Cambridge, MD (Monday-Friday, all Friday appointments must be made over the phone) and Stevensville, MD (Thursday only). Click the button to set up an appointment!